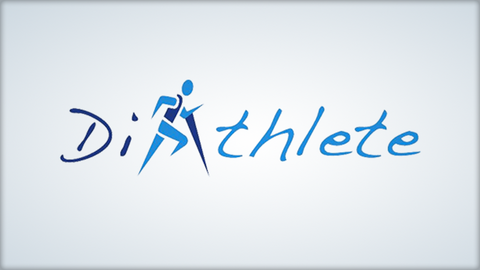 A blog by 'Diathlete', Gavin Griffiths, looking at the different effects of different sorts of running on blood glucose levels, using elite athletes as inspiration. A different and interesting insight into managing diabetes and exercise comparing different sports and what you would need to bear in mind if you have Type 1 diabetes. Emphasis is on knowledge and determination to help achieve. A good article giving Gavin's experience of the effect of exercise on glucose levels.